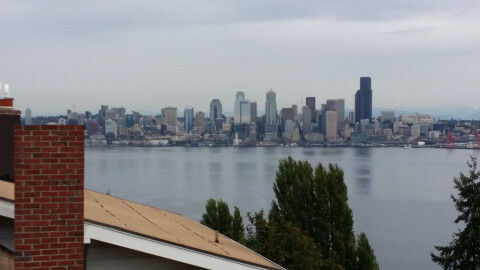 i provide thorough inspections in the Seattle area! you will get a detailed written report with pictures! All paperless! !